Parental alienation is the process, and the result, of psychological manipulation of a child into showing unwarranted fear, disrespect or hostility towards the other parent. It happens during a separation or divorce, particularly where legal action is involved. The main cause is when one parent wants to exclude the other parent (i.e., their former partner/spouse) from the life of their child. 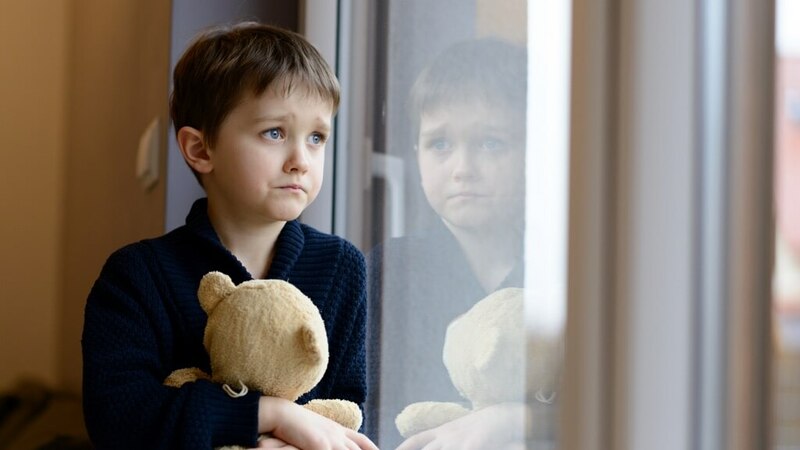 It often leads to the long-term or even permanent estrangement of a child from one parent and other family members. Parental alienation is a phenomenon troubling jurisdictions worldwide, and New Zealand is no exception. It is resource expensive and is also emotionally expensive for families. To support the education of family law professionals about parental alienation management and best practice, the Borrin Foundation funded Jill Goldson to attend the conference “Myths, Complexities and Possibilities in Alienation” in Adelaide, Australia in late 2018. She also visited Melbourne to engage with parental alienation experts. The opportunity to consult with other experienced researchers and practitioners was significant, and Goldson will share her learnings through papers and workshops, contributing to better understanding about parental alienation among family law professionals. $2,800 to support research travel undertaken in 2018. The Family Matters Centre is a non-profit organisation that works with the family in transition from a family law and therapeutic perspective. Jill Goldson has received a several contestable grants to support her research, writing and presentations.